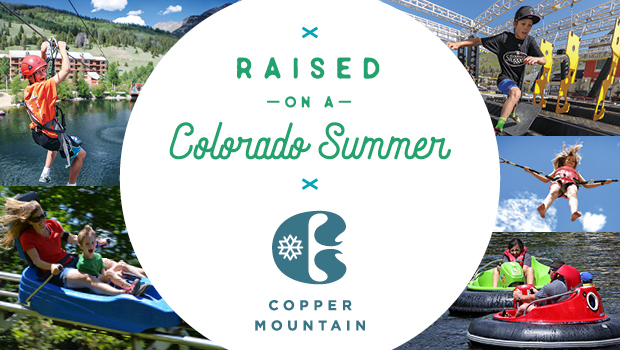 Shopping with Glenz: Copper Mountain, Colorado in the summer! Copper Mountain, Colorado in the summer! 1) Copper Campfire and Fireworks - Every Saturday night- roast s'mores, while you hear campfire-style family friendly guitarist. I could certainly use a vacation.